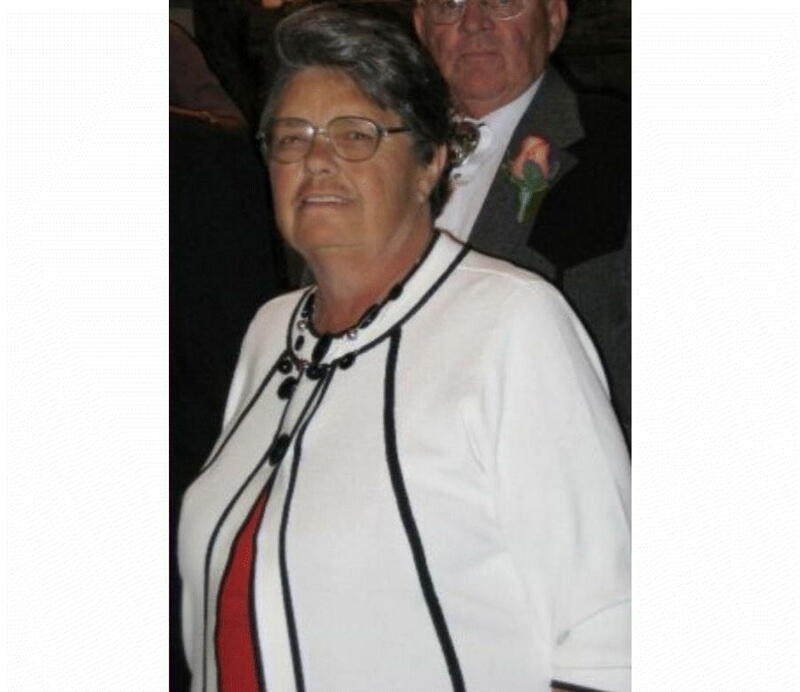 Norma Dell (Gardner) Snow, of Vernal, Utah, passed away June 21, 2018, surrounded by family. She married Ronald Snow on June 3, 1965, in Jensen, Utah. Norma was preceded in death by her parents, Arthur and Vondell Gardner; one brother, Donald Gardner; son, Ronald (Tobey) Snow; daughter Joan Snow; and great-granddaughter Gracie Homer. She is survived by her husband, Ronald Snow; her daughter, Tracy (Kirk) Lawson’ 12 grandchildren; and four great-grandchildren. 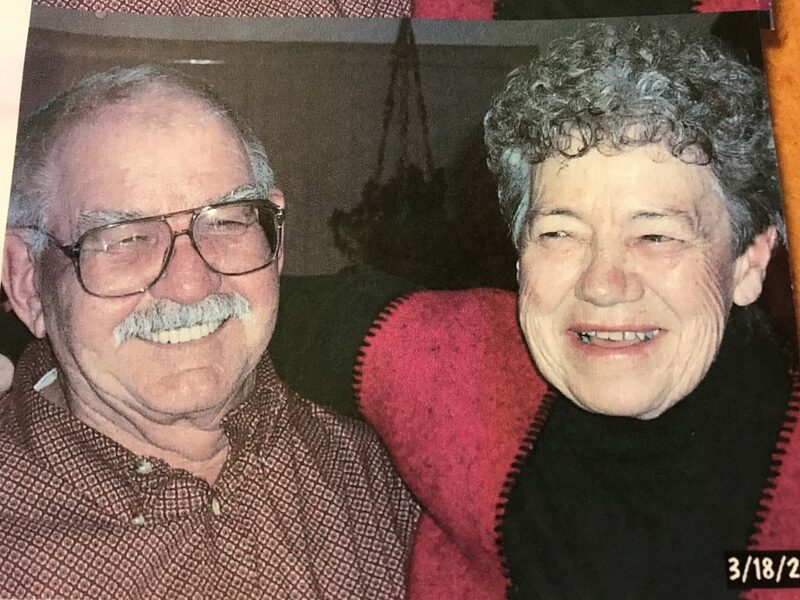 A life celebration will be held from 1 to 3 p.m. Sept. 22, 2018, at Jensen Park in Jensen, Utah. Online condolences may be shared at ashleyvalleyfuneralhome.com.